Indian skipper Virat Kohli recently shook the world after completing 10,000 ODI runs in a record time. He took just 205 innings to achieve this feat, which is the fastest till date. While we talk about Kohli’s record-breaking achievement, let me remind you all that he is the 13th player to get into the 10,000-run club. Find the 12 other players below. A proud fact: There are 5 Indians on the list. As obvious it is, the God of Cricket was the first batsman to accumulate 10,000 ODI runs. It took him 259 innings (second fastest) to do so. Inzy, one of the Pak’s greatest is the only Pakistani player to have got past the 10,000 run mark. He is lauded by many as one of the best batsmen of his generation. Ganguly, the man who resurrected the Indian cricket team, is the 3rd player to score 10,000+ runs. He retired after adding a total of 11,363 runs to his tally. 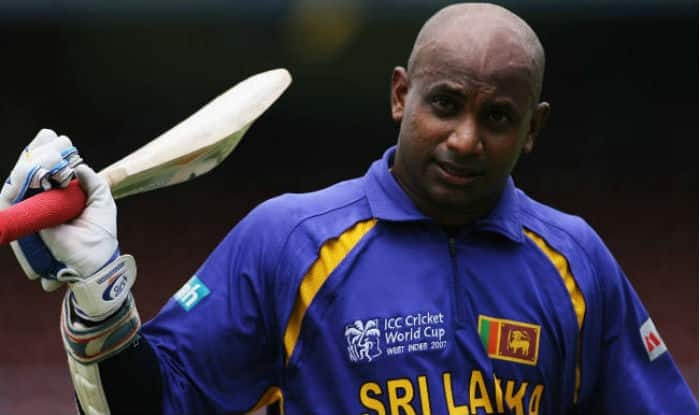 The former Lankan captain is regarded as one of the greatest batsmen of all time. Though he took a massive 328 innings to get to the milestone, he is still present in the club where not everybody could get in. 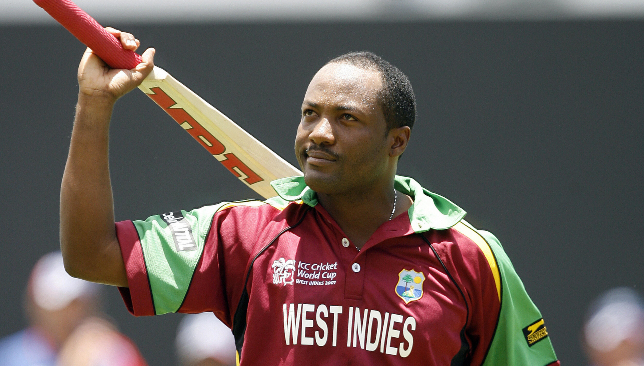 Brian Lara is famous for holding the record of being the sole batsman to grab a century, double century, a triple century, a quadruple and quintuple century in first-class cricket. So the list would be incomplete if the West Indian hadn’t been in the 10k club. For his playing style, it would come as a surprise for many to know The Wall is also one of the 13 batsmen to have score 10,000+ runs in ODI. 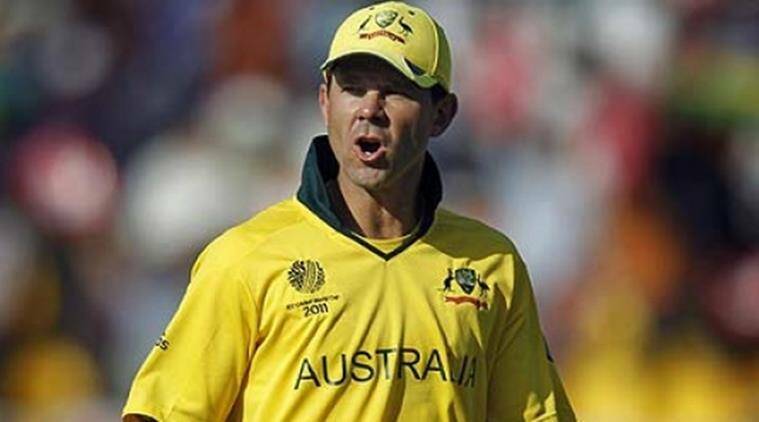 The former Aussie skipper was always a threat to Sachin Tendulkar and the records that he held. His firing form in the late-2000s helped him break many records along with helping him grab 13,704 runs and 30 tons. Kallis was that pacer-allrounder who was a pacer-allrounder before it was a mainstream. He is the only South African on the list and achieved the feat within a decent 272 innings. Among the 13 players, Mahela is the one who took most innings to complete 10,000 runs. The Lankan took 333 innings. 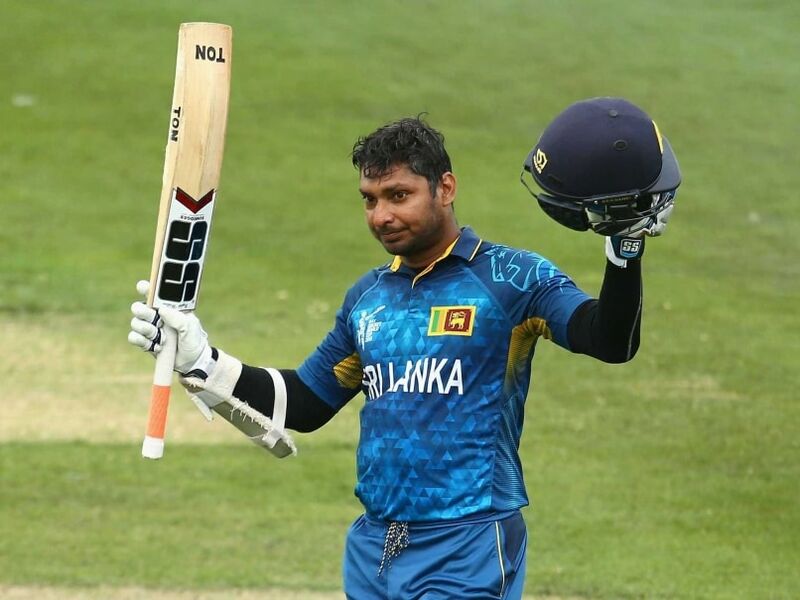 The prolific keeper-batsman from Sri Lanka completed 10k ODI runs in 2012. He is also the second-most run-getter in ODIs behind India’s Sachin Tendulkar. Dilshan holds the record of being the oldest player to get past the 10,000 run mark. He achieved the feat at the age of 38. 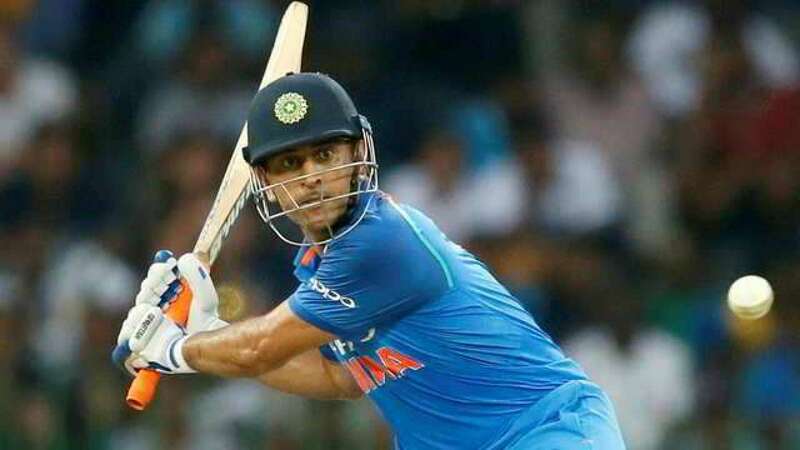 Probably Dhoni would be the only player ever in cricket history to complete 10,000 runs despite coming in to bat at number 5, 6 or 7. The ‘WALL’ of Indian Cricket Team turns 45 today!